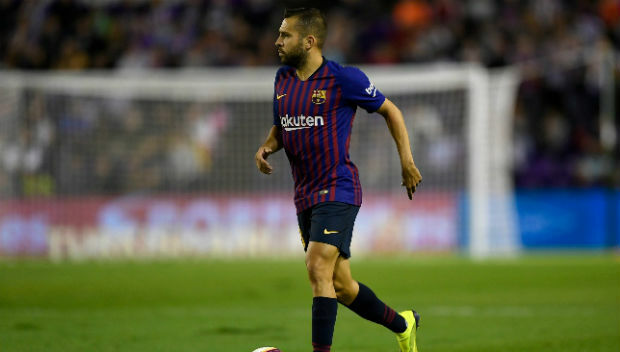 Barcelona defender Jordi Alba said that he will personally welcome Alvaro Morata at the Camp Nou if the star forward makes his move from the Premier League side Chelsea. The media is now heavily linking the Spanish forward with Barcelona and the Italian club AC Milan as he continues to struggle with Chelsea. 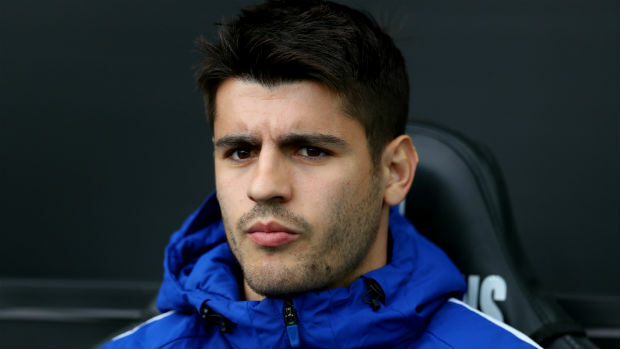 After making his move from Real Madrid to Stamford Bridge in 2017, Alvaro Morata is heavily struggling to get his form as he scored just 16 goals in 45 Premier League matches with Chelsea. However, he spent most of his seasons as a regular starter even after he failed to find the net in most matches. Chelsea will most probably allow Alvaro Morata to make his move from Stamford Bridge in the upcoming transfer window only if the Blues manager Maurizio Sarri can find a better replacement of the forward. And if he fails to find it, Olivier Giroud will be the only dependable forward to remain at the squad next season. Football pundits are now also guessing that the Blues club will callback Belgian striker Michy Batshuayi as the Spanish side Valencia is now keen to send him back after his loan term gets over in January next year. If the Belgian forward makes his move to the London club next month, it will be almost sure that Morata will leave the club.